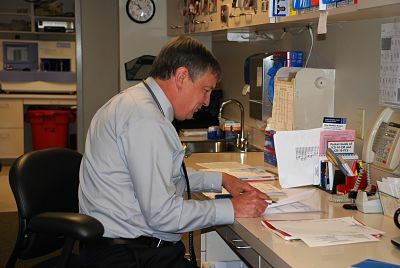 MCMH Internal Medicine is an outpatient department of Montgomery County Memorial Hospital located inside the Physician's Center on Montgomery County Memorial Hospital's Campus. Internal medicine physicians and nurse practitioners provide comprehensive health care for adults and those with multiple health problems or chronic conditions. As specialists in adult care, internal medicine physicians have the skills and knowledge necessary to treat a wide range of illnesses and health care issues.